Got wheel hop on your S197 Mustang? Looking to get it under control without breaking the bank? Steeda's cost effective Stop The Hop Pack is for you! This package features Steeda's industry leading chrome moly alloy steel rear lower trailing arms with Steeda's tubular upper 3rd link. Unlike competitive pieces which are made from standard mild steel, Steeda uses chrome moly alloy steel which is twice as strong and lighter. The best of both worlds! 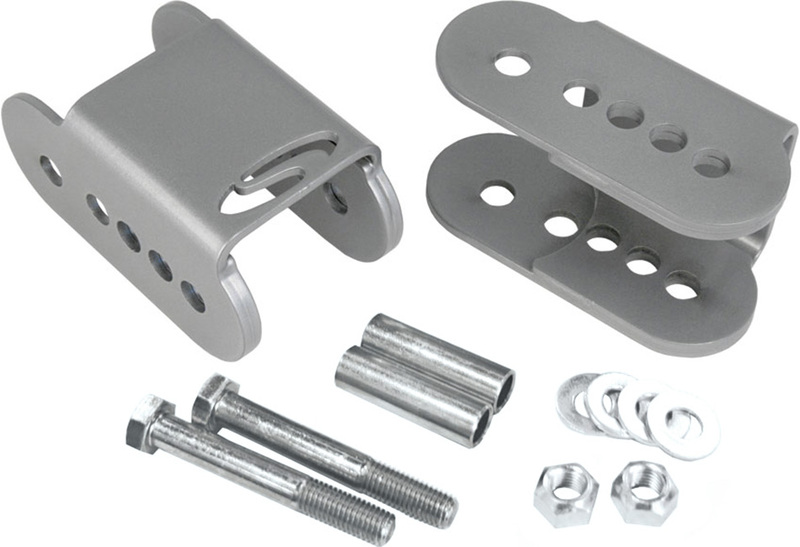 This kit will get your axle hop under control, improve straight line traction and corner exit. The result is faster 1/4 mile times and lower lap times at the road course, all for a great price! More Traction, which means lower 60 fts! The combination of this package and steeda extreme springs, my car launches with no hesitation and virtually no vehicle squat. Feels like I am being slingshot down the road. 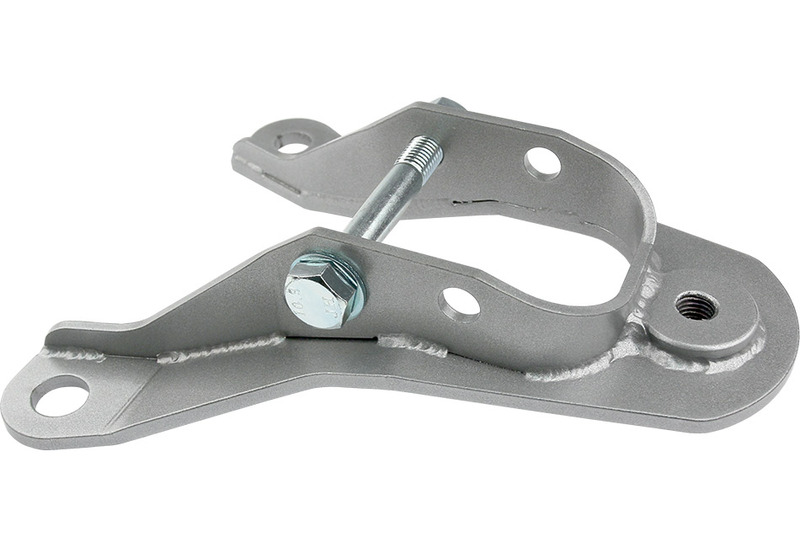 The lower control arms are easy to install with basic tools and slight persuasion. Unless you have air tools the upper link is a challenge to install with basic tools, due to the lack of space for hand tools. Air tools are highly recommended.